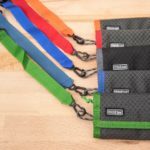 Christian Pondella - Action Sports Photographer - What's In Your Bag? 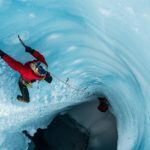 Home » Action and Adventure Photography » Christian Pondella – What’s In Your Bag? 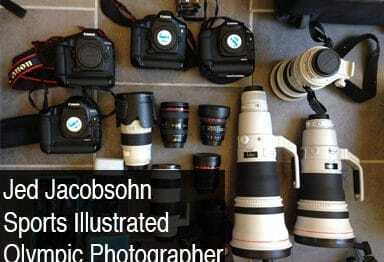 Posted by Dan Carr | Feb 26, 2014 | Action and Adventure Photography, Gear, What's In Your Camera Bag? 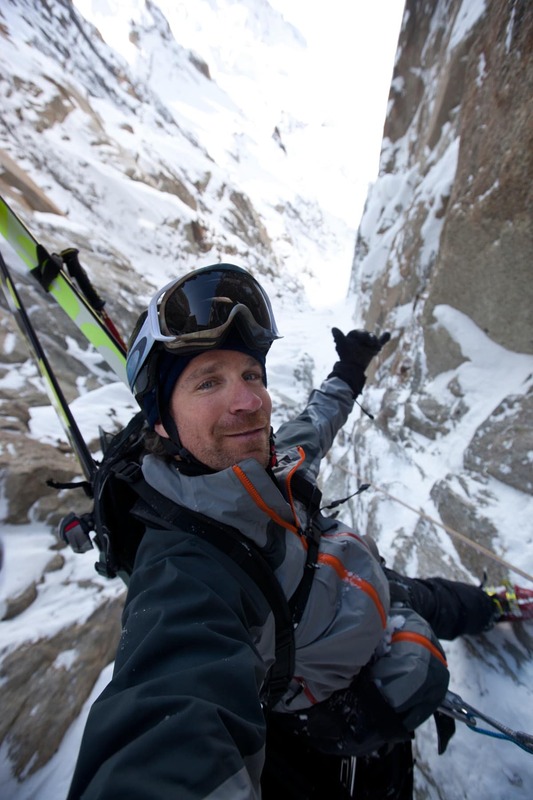 Based out of Mammoth Lakes, California, Christian Pondella is one of the world’s leading action sports photographers. 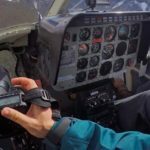 His work for clients like Outside, Men’s Journal, Sports Illustrated, ESPN Magazine, Maxim, FHM, and GQ magazine see him traveling the world with some of the most extreme athletes on the planet. For over 10 years Christian has worked as the head photographer for Red Bull USA, capturing many of the amazing images of Red Bull athletes that we see throughout the media for projects like Red Bull Rampage and Cold Rush as well as covering countless X-Games events. He’s a member of the Sandisk Extreme Team and and the F-Stop Faction and works as a senior photographer for Powder magazine in the winter. As Christian’s portrait image on the left shows, he’s not afraid to get involved in the sports that’s he’s shooting and this athleticism has lead to a unique portfolio of images that really captures life from an athlete’s perspective. I had the pleasure of hanging out with Christian in Hong Kong this past autumn when we were part of the Red Bull Illume ceremony and I can say that not only is he a legend in the world of action sports photography, but he’s also a real stand-up guy as well. 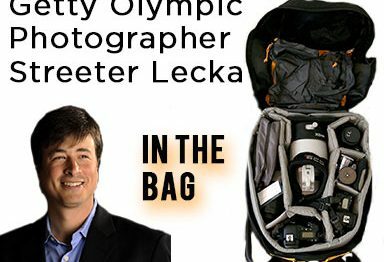 Location based sports photography like Christian’s work often involves a varying collection of photographic gear as situation, accessibility and location dictate. 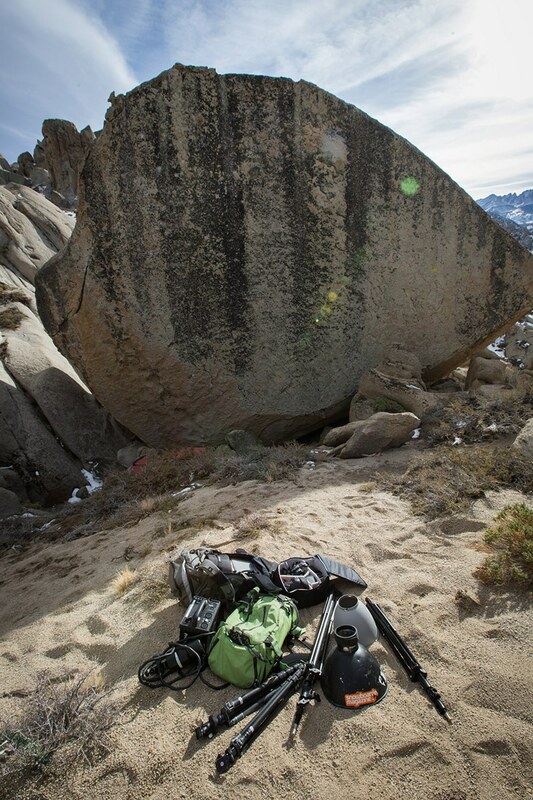 Below he’s shared with us his recent gear selection for a climbing shoot in California. 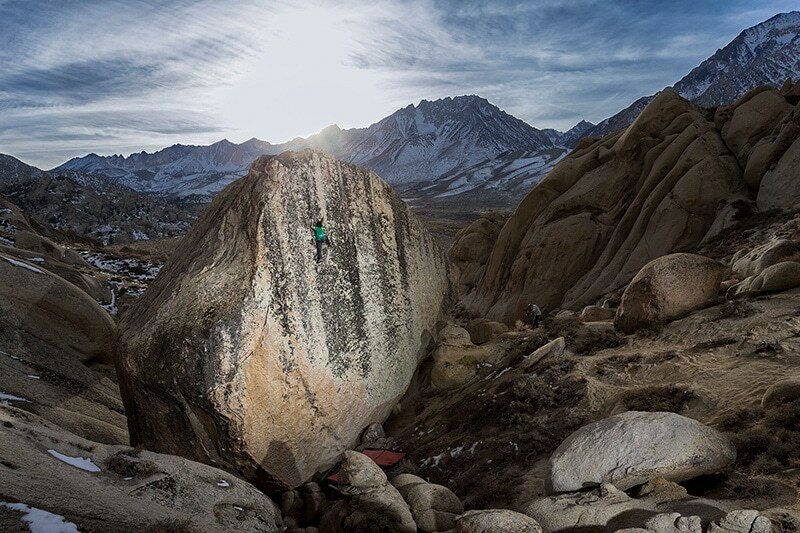 Description: “Too Big to Flail” V10 – Buttermilks, CA – Lonnie Kauk on the second ascent. 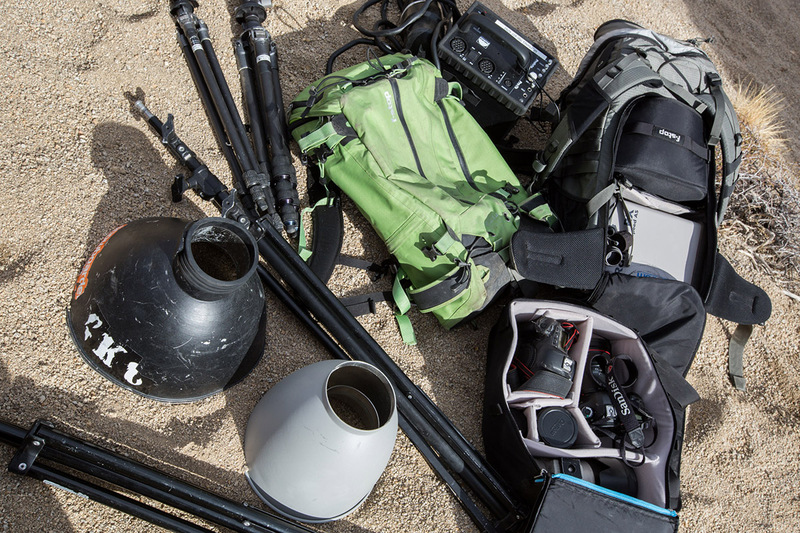 So Christian, What’s In Your Camera Bag? This is a great example of Christian’s kit because it’s actually the gear that was used to make the climbing image that you see above. An image that ran as a double page spread in Climbing Magazine. I am often surprised when people put a camera bag on the beach . Sand is magnetic as well sticks to things , just try to clean your feet off . Except when its freezing and rock hard .